For the last few days (if you are playing the game with an Android device) you might be having problems when watching trailers. It seems that users games will freeze when trying to watch the videos. A quick fix is to close the application completely and start it back up again. The team is aware of the situation and we are focusing our efforts on fixing this technical issues as soon as possible. On behalf of the entire team, we would like to apologize for any inconvenience, we understand that you might be trying to watch more trailers in order to get the chance to get one of the Golden Orbs for the Legends of Deus event besides the other great rewards. Furthermore, we would like to inform you that the team has decided to extend the chances to claim a Golden Orb out of the video trailers! Once the current timer comes to an end, and even though you won’t be able to see the Golden Orb icon in the video adds anymore, the chances to get a Golden Orb will be extended by 2 more days! Yay! Once we solve the issue, there will be a new version of the game. This will be available as soon as possible, so check for the update frequently! Thank you very much for bringing this to our attention and being patient whilst we resolve this situation. 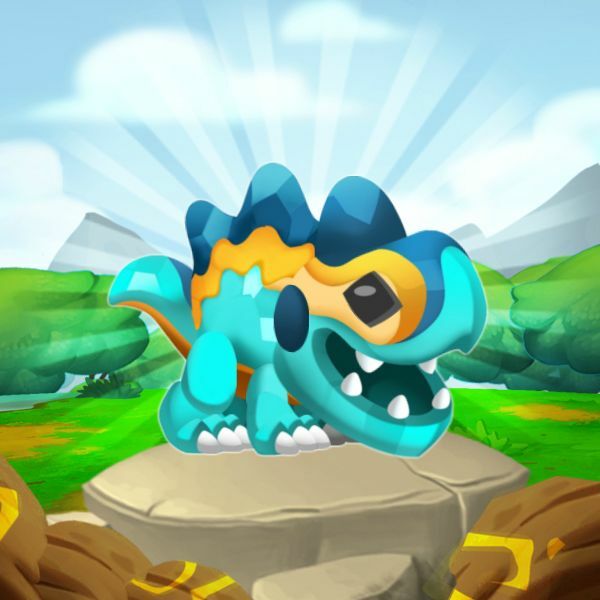 Please check you GooglePlay Store and download the latest update for Dragon City, version 4.12.3. This version includes a fix for the issue connected to the video trailers in the Freebies Island. Once you have downloaded, you shouldn't have any further issues (screen freezes after watching the second video) and you should only have the video limitations connected to the video's provider: videos available, your location, the number of videos you have not seen yet and your internet connection (so try and make sure you are on a stable WIFI network). Thank you very much for your patience and understanding! This has started happening on iOS too, latest os version and game version. Got the same problem & now i couldn't get the panther dragon. 1 more problem is... the game closed when try to rearrange or move any habitat. @Maizun-Mohd-Shaffiei try clearing out your cache files. If that does not work send a ticket to support. Instructions are in my signature line.